A 400cc Avenger will give an edge to the company to take on rivals like Royal Enfield. There is no other cruiser, currently in this segment. There are cruiser bikes from UM, they are under 300cc. 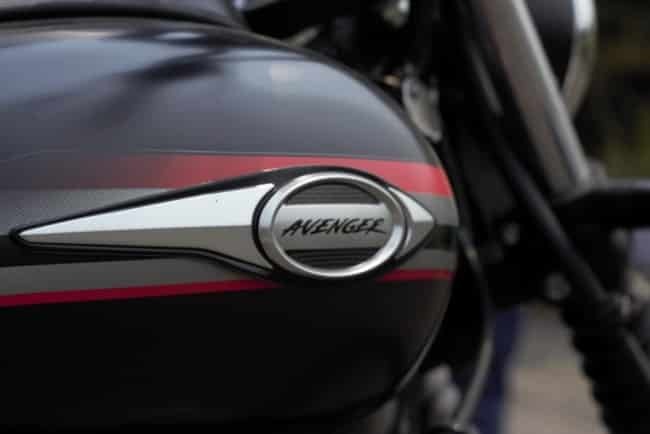 The new 400cc bike may not carry Avenger branding. There might be a new sub-brand in place. 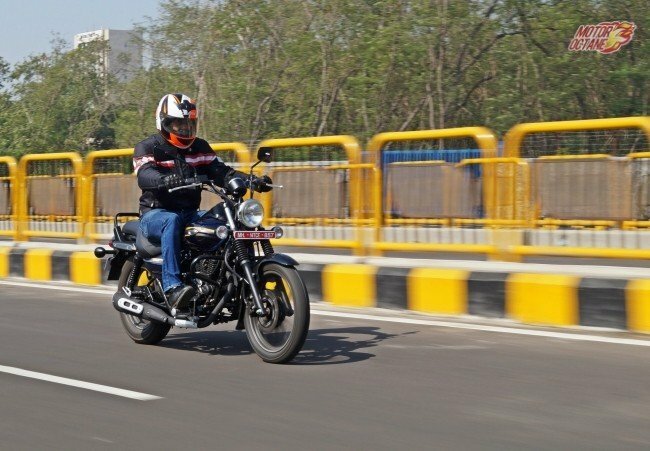 What will the new Bajaj Avenger 400 be like? Will it be worth buying. We share some details. The Bajaj Avenger 400 will be launched likely by mid to late 2018. There a a few buyers eyeing this cruiser segment. 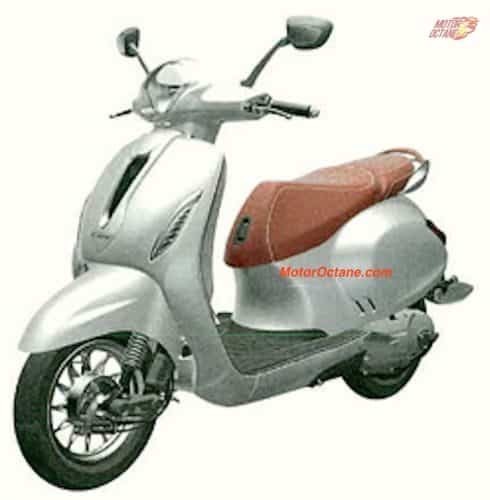 However, Bajaj will have an advantage in pricing it competitively. 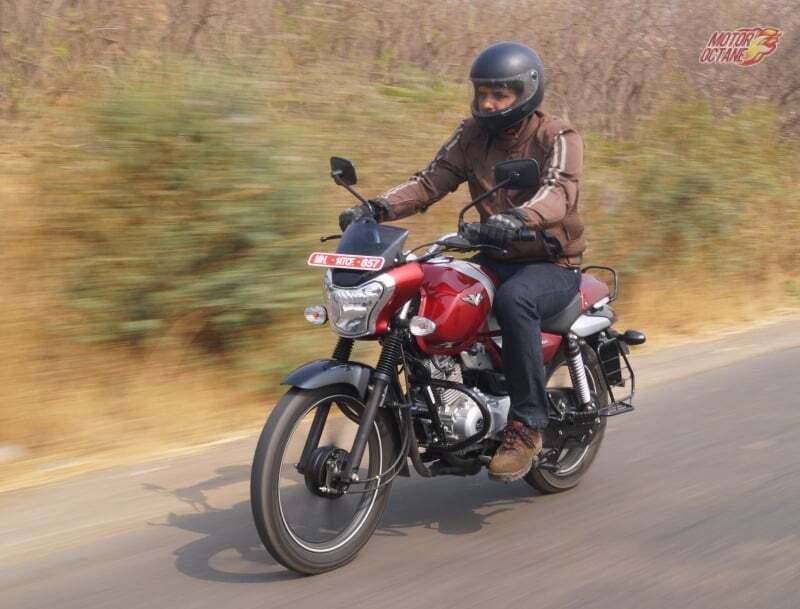 It will be the only cruiser in the 400cc segment, currently. Cruiser bikes are a niche and the demand is on the rise. The Bajaj Avenger 400 to is expected to be priced between ₹1.6 lakhs and ₹1.8 lakhs (on-road). This will be the company’s first cruiser bike in 400cc. 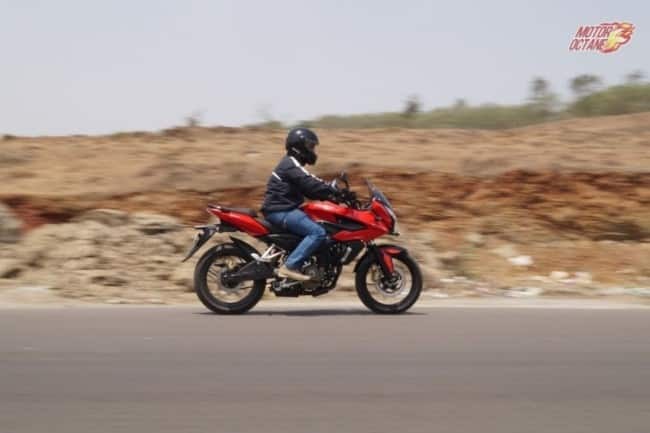 The Dominar 400 is already well established and is the company’s first 400cc bike. The cruiser bike will probably have a new brand name. It will follow the Avenger design DNA, but it will be a lot more bigger, wider and longer too. The new 400cc bike will have a new body. It will be underpinned by a modified Avenger chassis.The length and width will be more than the current Avenger. The chassis will be stronger to support the load and vibrations of the larger engine. 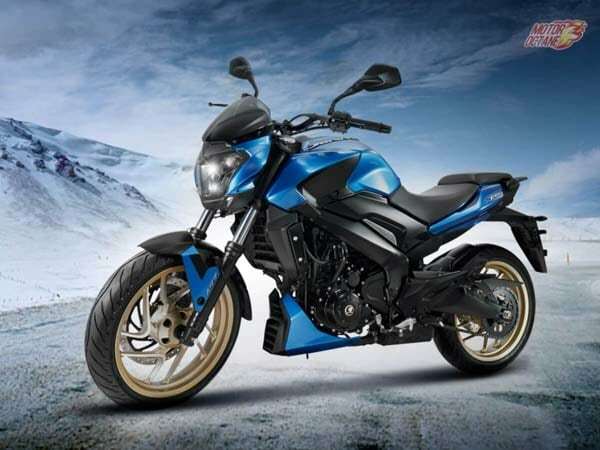 The Bajaj Avenger 400 will be powered by a liquid cooled, single-cylinder 373cc engine that generate power close to 35-38bhp and have a healthy torque of 32-34Nm. This engine will come mated to a six-speed manual transmission. 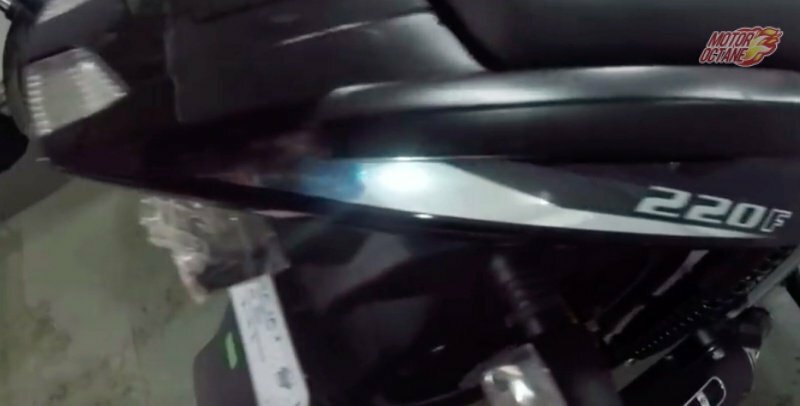 The Avenger 400 will have the same engine that also powers the Bajaj Dominar 400. The Avenger 400 will be the next big capacity bike from the company. The engine will be tuned to offer more torque and cruising ability rather than outright power. This will be the USP of this new bike. 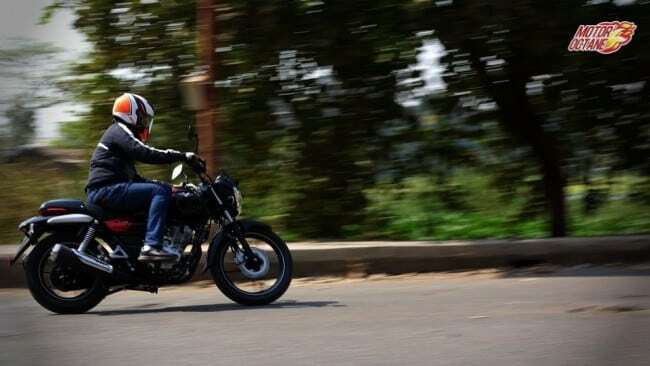 It will target the Royal Enfield Thunderbird 350 mainly and also the 500 to an extent. The high point will be the more powerful engine as compared to the Thunderbird 350 and 500. It will also be more refined. 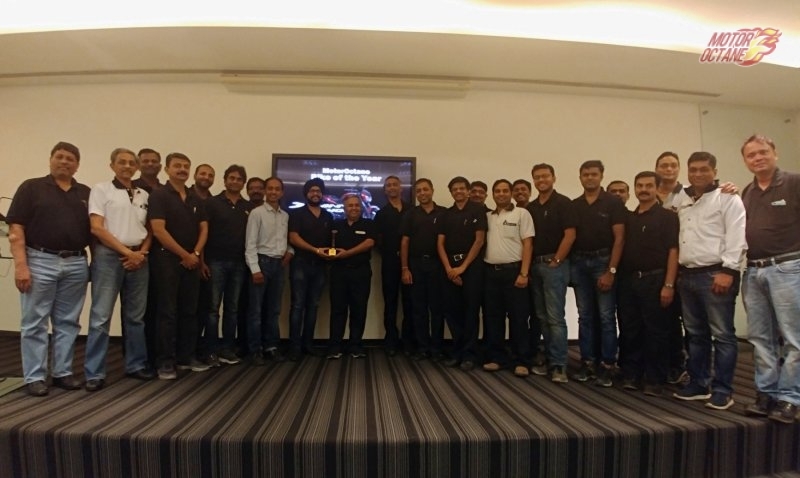 Royal Enfield is the one of the fastest growing bike companies in the last couple of years and Bajaj might be the first company to enter the cruiser bike segment to compete with this Eicher Group’s product. The pricing of the Avenger 400 will be key to attract customers. 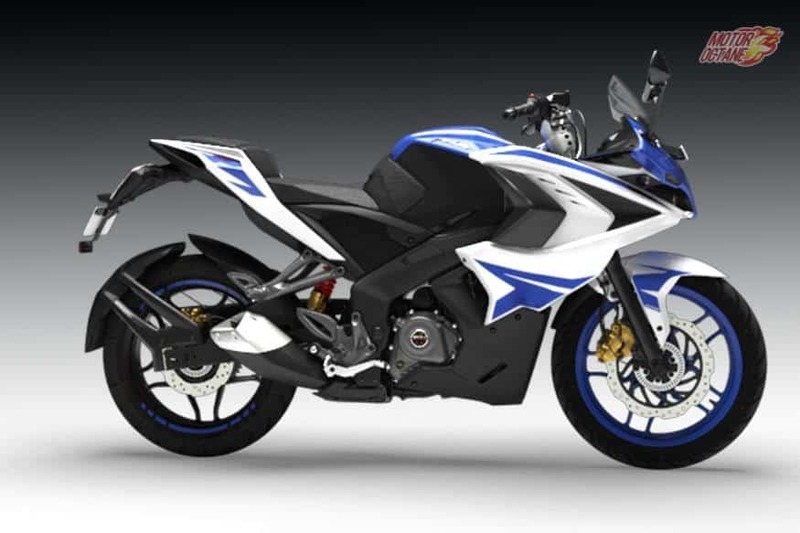 Bajaj will try and price it as aggressively as the Dominar 400. This will help Bajaj to capture a different set of audience too. 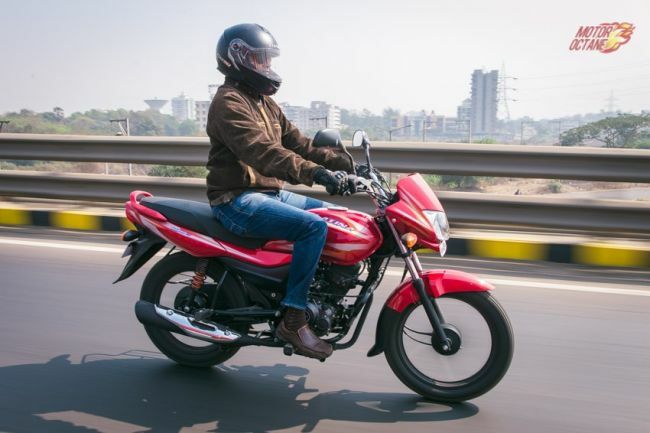 This is one of the market segments that is growing very fast and Bajaj will not want to lose out of time to enter it. 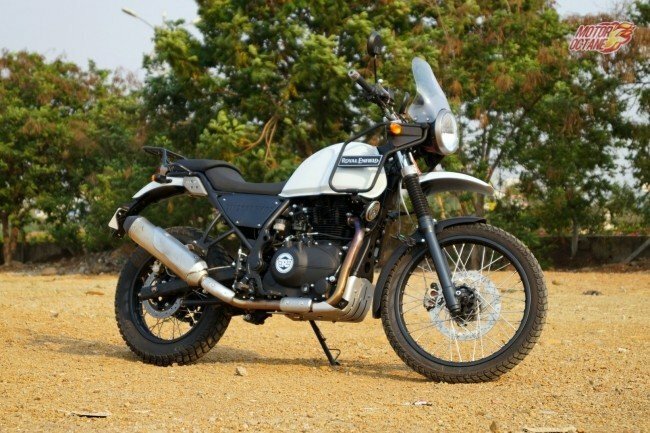 The company will try to beat the dominance of Royal Enfield in this segment. 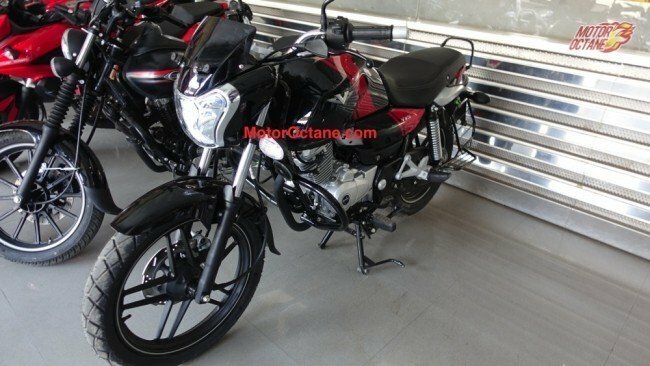 Bajaj Avenger 400 will have a fuel efficiency of about 30-35km/l. This will completely depend on the rider and conditions. 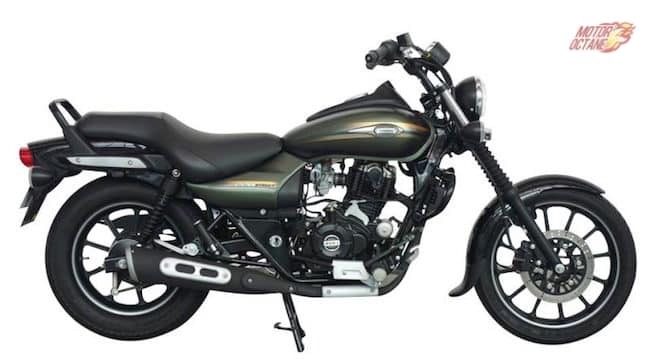 The Bajaj Avenger 400 will be launched in black colour, and we even expect a silver and gold too. There is also a chance of the Plum shade coming in here. There is still no confirmation on this and it is too early to say anything. Try to retain the DNA of cruise bike. And on top improvise on headlight to projector LED, central lock system, good pavilion seat like up version HD. Wide tyres and led indicators – tail lamps. Smooth sound , ABS, refined chassis, unique console and stylish wheel drums. 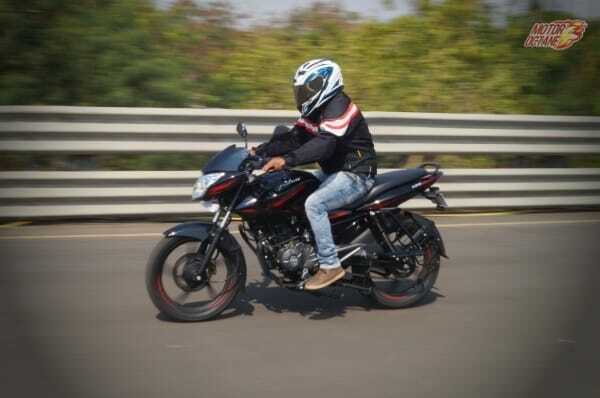 Bajaj auto be aware dsk is going to sell keep away bikes,make ur cruiser ready to fight. If this 400 cc cruiser is bigger in length and height to make it look similar to Harley, then it’ll become a very big competition against RE. Being a short raider i am waiting to purchase this kind of cruise bike with abs system . Waiting eagerly for the new avenger 400 cruise model. Please don’t make it too late.I am waiting to buy this bike. I have 220 cc locking system should be change it is difficult to maintain there should be on off and lock at the one point it is more eaiser . I am waiting for 400cc avenger it is more attarctive than other cruser bike .if any official image of 400cc avenger plse realse. I’ve been using the avenger since its launch ( the first batch ) . I am eagerly waiting for the 400cc . I hope they make it sturdier with better suspensions . I adore the old single color bikes with the dash of chrome it has , they look great ! The new bike should be a little different than the current fleet of avengers , it should stand apart ( not like the bullet’s ) . I hope they don’t dilute the avenger brand . That will be super cool. 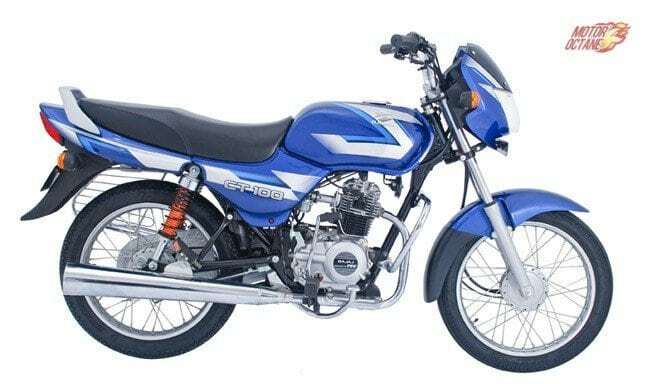 But too classic for Bajaj maybe. Lets hope they offer all this too. Petrol tank should not be as flat as now. It should be fitted in a more slanding position. This will give a better look. Old chassis is OK but not accept ed by many riders.It has pros and CO’s. So you design chassis as normal like royal field or As .